The first year of Chi School students learn to perform a daily nerve fiber building process which builds up their nerve fibers to increasingly sensitive levels. This increases the body’s metabolism along with other physiological processes. At the same time in the first year, students are also creating their first “Energy Form” with powerful healing attributes (when used all together called the Tri-concept). The numerous techniques that are taught throughout the monthly classes instruct the student to a precision level. 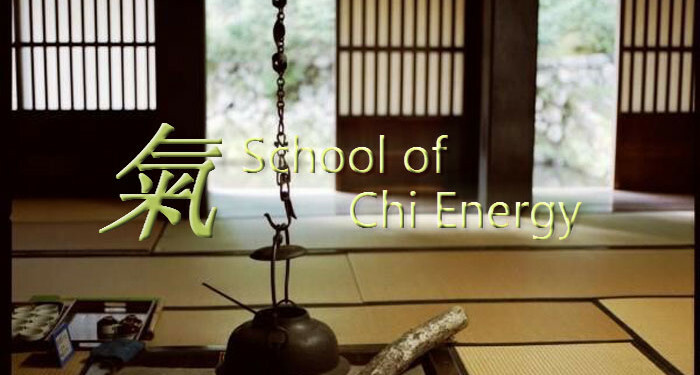 Chi Students will learn to actually physically feel their “Energy Form“. As your skill increases, others will be able to feel your projected chi in a physical way too.